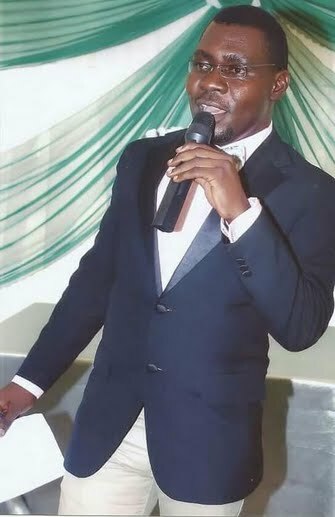 Demola Sanyaolu is a journalist. 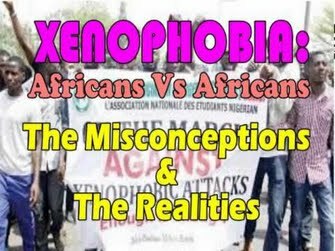 What Nigerians Say!!! 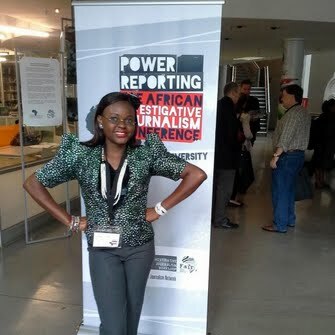 Is a vox pop program that feels the pulse of citizens on topical issues affecting their lives either directly or indirectly. 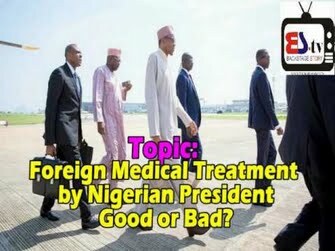 This episode allows Nigerians to vent their opinion on foreign medical trips by Nigerian leaders despite banning political appointees from such medical trips. 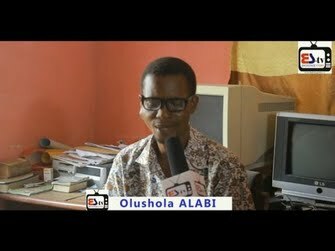 Bliss Talk is a program that digs deep into the challenges of couples in marriage and how they can manage the influence of family ties. 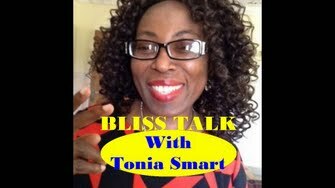 Dr (Mrs) Tonia Smart is a marriage counselor and the series is quite educating and enlightening. 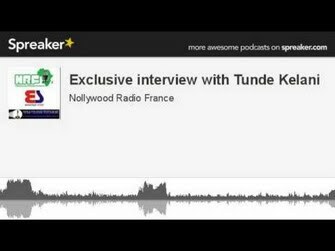 Tunde Kelani is an outstanding filmmaker in Nigeria. 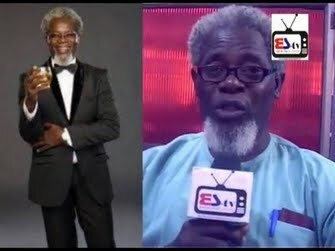 It has not been a bed of roses for him and he pours out his mind on various issues pertaining his childhood, sojourn in the arena of filmmaking and the way forward for Nigerian filmmakers.